Even before becoming Big Freedia, Freddie Ross was known around New Orleans. Her "signature call"—an operatic bellow that she lets out when I ask to hear it—was legendary in the city. "They&apos;d be like, &apos;Oh that&apos;s Freddie in the club&apos;.... The signature call comes very loud. And proud." Freedia came out to her mom as gay when she was 13, and soon came out to her classmates as well. She tells me she "had to do what every other gay kid had to do: fight for their life, and fight to be strong and stand up and let people know that you are not no joke in who you were." She eventually started performing as part of New Orleans&apos; queer bounce music scene, and became a local celebrity. Then, in 2005, Freedia got shot. "What the motive was, I don’t know to this day still," she says. After finally mustering the courage to start performing again, Freedia also moved into a new place, to get a fresh start. Hurricane Katrina hit about a week later. She and her family were together at her duplex during the storm, where the water rose to the second floor. They cut a hole in the roof to signal for help. 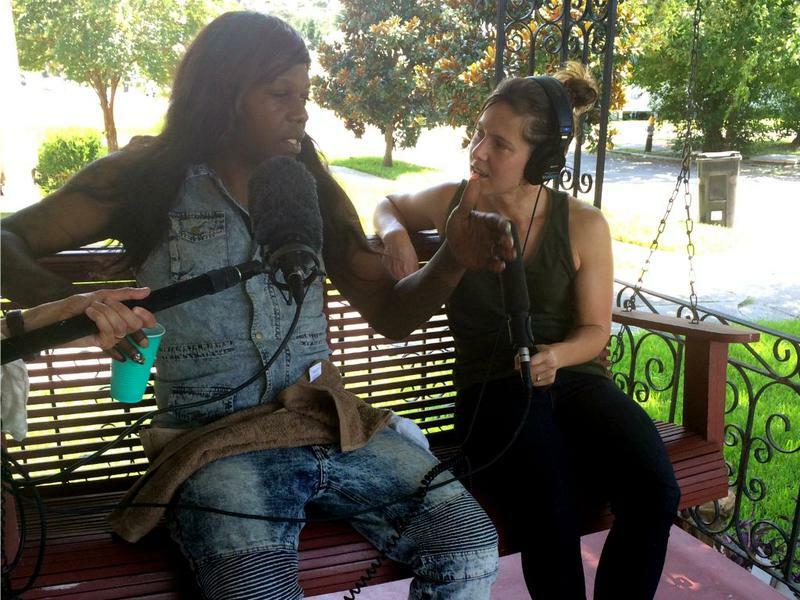 Days after being evacuated, Freedia made her way to Houston, where she lived for two years. In Houston, Freedia met her current boyfriend, Devon. After years of dating men who weren&apos;t openly gay, Freedia says Devon&apos;s openness about their relationship has made a difference. "When your love grows for somebody and y’all get closer you wanna...feel more appreciated, and you wanna feel loved," she says. Freedia eventually returned to New Orleans, where her career continues to expand. 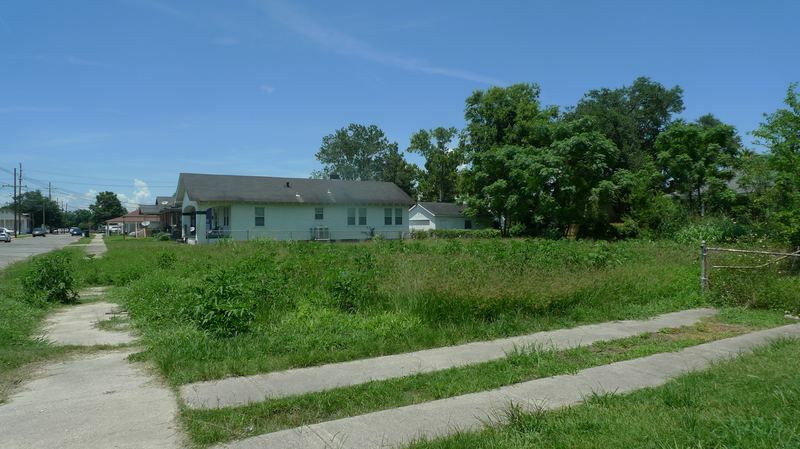 “A lot was happening after Katrina. I mean money was slinging everywhere,” Freedia tells me. “You know everybody had FEMA checks, girl!” I talk with Freedia about what&apos;s happened in her life in the years since she returned to her hometown: publishing a memoir, starring in a reality TV series, and losing her beloved mother to cancer.